The recycling centers in Chittenden County Vermont are busy. Very busy in fact. 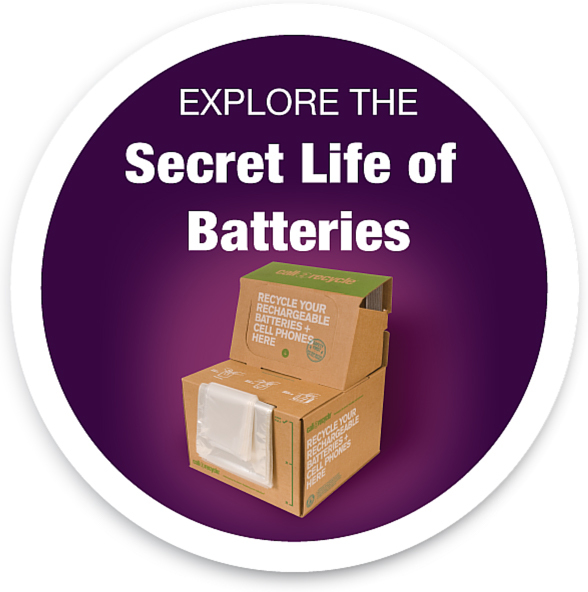 The Chittenden Solid Waste District (CSWD), which manages solid waste disposal for the county, has seen a major increase in battery recycling activity at its drop-off centers, Environmental Depot, “Rover” mobile collection unit and 135 sites around Vermont so far this year. During October, Wired magazine featured an article titled, “So, the Note 7: What Will Happen to Those Recalled Phones?” in which Call2Recycle CEO and President Carl Smith discussed the challenges Samsung and other cell phone manufacturers face in collecting and transporting cellphones with known battery defects. According to the EPA’s most recent figures, Americans generate about 254 million tons of trash annually, and only about one-third of that waste is recycled. For many, one of the main barriers to recycling is not knowing how or where to recycle certain items.